PC gaming is increasingly immersive, with richer and more intense visual content than ever before, and gamers are faced with making technology choices to maximize their experience. 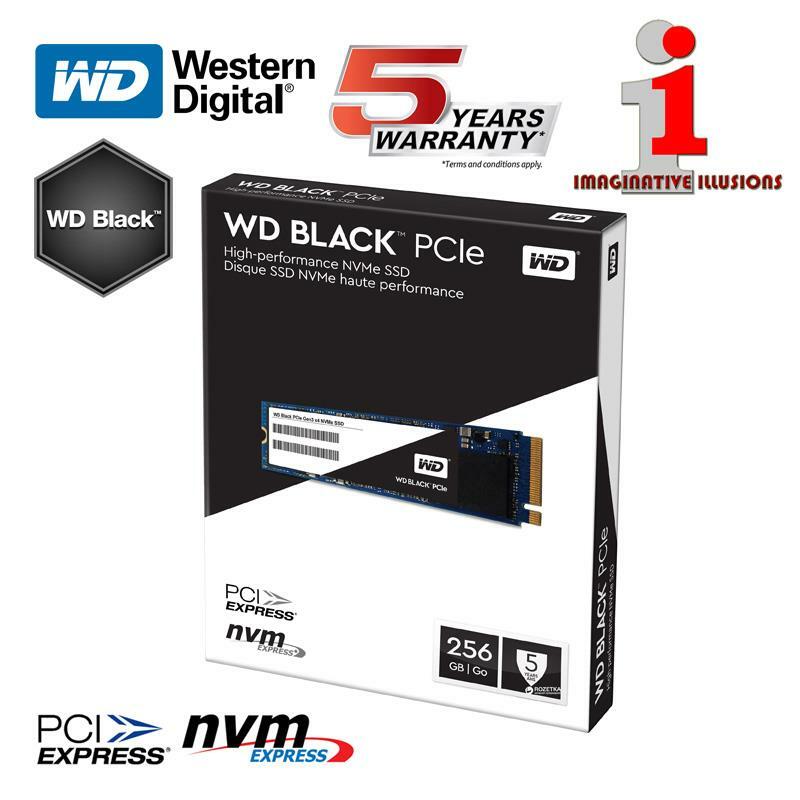 To push leading-edge performance, lower power consumption and extended durability for PC gaming systems, Western Digital Corporation (NASDAQ: WDC) today introduced a high-performance Western Digital® Black 3D NVMe™ SSD featuring the company's own SSD architecture and controller. The drive accelerates data for PC applications to enable users to quickly access, engage and capture today's high-resolution video, audio and gaming content. With growing demand for rich content, PCs must have the capability to run intensive applications and enable the 4K/Ultra HD graphics and video content experiences. To move this immense amount of data quickly and seamlessly, Western Digital developed a new breed of SSDs to help remove the traditional storage bottleneck. This M.2 drive features a new NVMe architecture and controller, which optimally integrates with Western Digital 3D NAND. Western Digital's new vertically integrated SSD platform was engineered from the ground up, specifically architected to help maximize performance for NVMe SSDs, with advanced power management, durability and endurance for the growing range of applications benefiting from NVMe technology. "Today's gaming applications require increasing capability from their PCs, and this will only continue to advance. With our new architecture and controller, the Western Digital Black SSD integrates our 3D NAND technology with the NVMe interface to enable new levels of performance. Whether it's a new gaming rig or a video-editing workstation, our innovative NVMe drives will power many existing and future environments that enable data to thrive," said, Mark Grace, Senior Vice President, Devices Business Unit, Western Digital. With exceptional sequential read (up to 3,400 MB/s for 1TB and 500GB model) and write performance (up to 2,800MB/s for 1TB model) combined with up to 1TB capacities, the new drive is ideal for enhancing user experiences in gaming environments that benefit from acceleration of intensive fast data. Additionally, the drives feature up to 500,000 random-read IOPs (for 1TB model) to deliver extreme throughput, which is ideal for multi-threaded applications and data-intensive multitasking environments. The drive offers a five-year limited warranty with up to 600TBW endurance (for 1TB model). The Western Digital Black 3D NVMe SSD is available in the U.S. in capacities of 250GB ($119.99 USD), 500GB ($229.99 USD) and 1TB ($449.99 USD). The new drives will be available by late April 2018 in select Western Digital retailers, e-tailers, resellers, system integrators and distributors globally. Enabling the possibilities of data, Western Digital offers the industry's broadest portfolio of products and solutions to help people capture, preserve, access and transform their content. 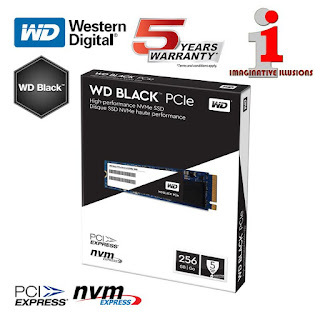 For more information, visit the website: Western Digital.